Hello nerdy friends! Its Thursday so I’m here for a tag! What What!! Sorry got a little 90’s on y’all. Anyway today’s tag is a little different than the ones I normally do. 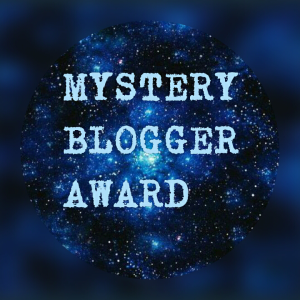 What had happened was I saw where an book blogger award was going around. But there was voting and stuff which of course I missed the deadline for it. However I still had this feeling in my soul like I wanted to recognize some bloggers. Then I saw this video on The Hardback Hoarder’s YouTube channel and again on Pucks and Paperbacks. And I thought to myself… Sydney you could just reword those questions and make it about book blogs. Um, so I did. I follow like a gillion book blogs. But these are ones I especially wanted to promote. Please pick a few and check them out! 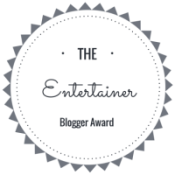 Also feel free to do this “award” yourself. Even use my graphic. 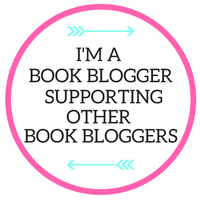 Go for it and promote the love of our bookish community. I only ask that if you do this, you don’t have to complete every question. But try to make a portion of your answers smaller less well known blogs. And obviously you don’t need two for every category. I just really wanted to support the blogs I follow. Awwwww! Thank you for including me, Sydney! I’m totally sharing this!! Aw! Thanks for mentioning me! 😊 I think this just made my day! Thank you for including me 😀 It makes me feel all warn and fuzzy inside. awww. So glad I made your heart warm. This post is awesome and I will definitely be checking out some of these blogs! I love this post!! I am definitely going to be checking out all of those blogs! !